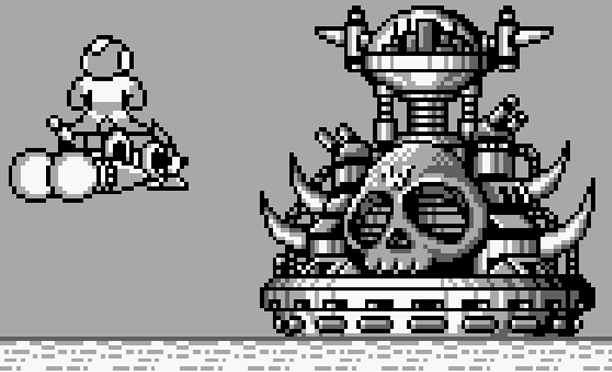 Six Mega Man Game Boy classics set to debut on North American eShop from May 1. 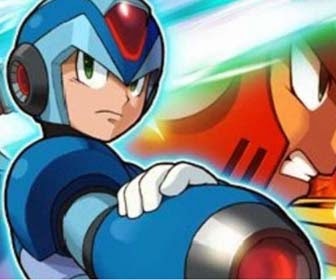 Capcom has revealed when it will be releasing six Mega Man games for the 3DS Virtual Console. Mega Man II to Mega Man V for the Game Boy and Mega Man Xtreme and Xtreme 2 for Game Boy Color will begin arriving in the eShop starting May 1. The games are headed to North America for now and will join Game Boy title Mega Man: Dr Wily's Revenge and the half-dozen NES Mega Man games already available on the service. Capcom Unity is hosting a poll in order to determine which game launches first on May 1, and the remaining games will release each following Thursday throughout what the publisher is dubbing Mega May. The migration of these Mega Man titles to the 3DS Virtual Console was first announced back in July last year. A European release was mentioned at the time but has not been referred to in this new announcement.